The refinancing consists of both a $275 million revolving credit facility and a $700 million term loan, both maturing in 2020. The new credit facility was led by Bank of America and joint lead arrangers SunTrust Robinson Humphrey, Credit Suisse and Macquarie Capital, with five additional commercial banks and more than 100 institutional lenders participating in the new financing. CEO Ven Poole of the once-public company, says the firm will look to acquire new recycling, disposal and power generation facilities across the southeast. Waste Industries tops $550 million in annual revenue. 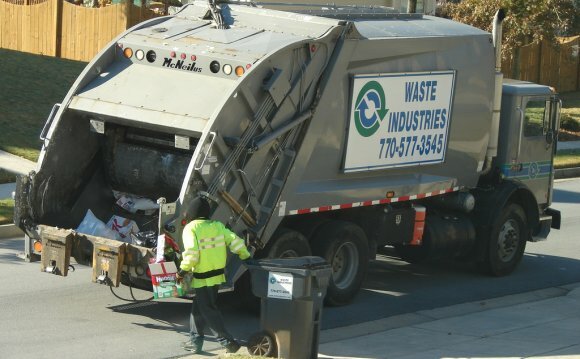 Waste Industries, a regional provider of solid waste collection, transfer, recycling and disposal services, operates in North Carolina, South Carolina, Georgia, Tennessee, Virginia, Maryland and Delaware, and has more than 2, 300 employees. Additionally, its subsidiary, Black Creek Renewable Energy, operates its 9.6 megawatt landfill-gas-to-energy plant adjacent to the firm's Samson County landfill. That facility's current power generation is sufficient to supply electricity to about 7, 000 households.